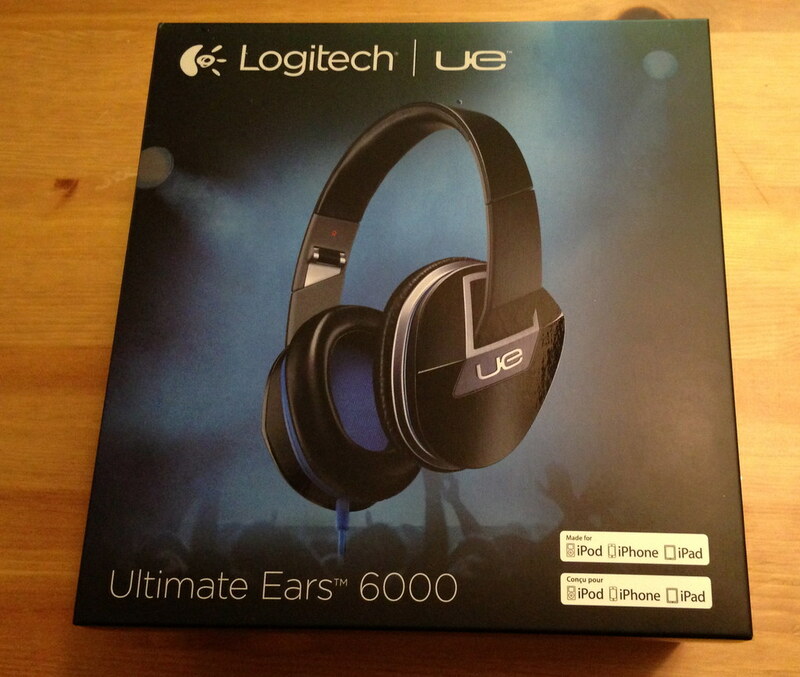 Since I don’t have a over the ear headphone, I’d thought I’d buy Logitech UE 6000. I use in ear earphones, but on certain occasions I wished I had a headphone requiring more comfort. 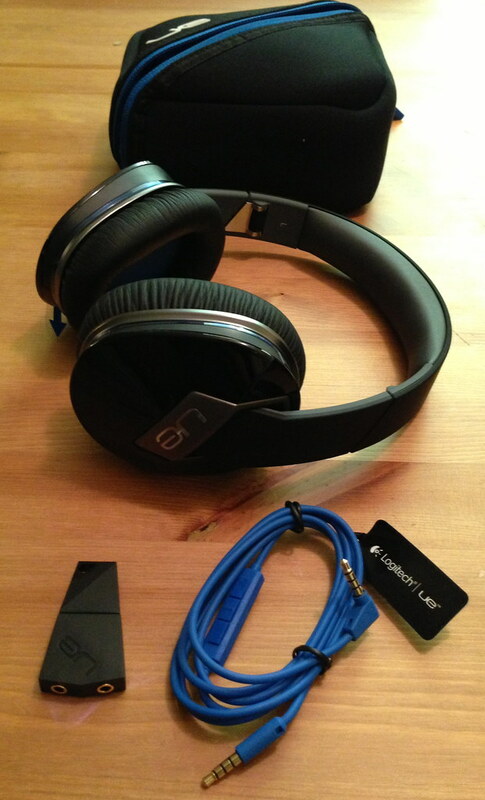 The majority of the wireless headphones that I know are connected through bluetooth, and that is something I wasn’t looking for. Given that I’d like to use it for over the phone meeting when I’m working at home, the vi (voice input) which is located on the cord works really well for me. When I tried it on at the Apple Store, the comfort of the pads and the weight were all perfect for me. Here are some photos of the products via my unboxing experience. The box is pretty solid and it has that nice feel to it. 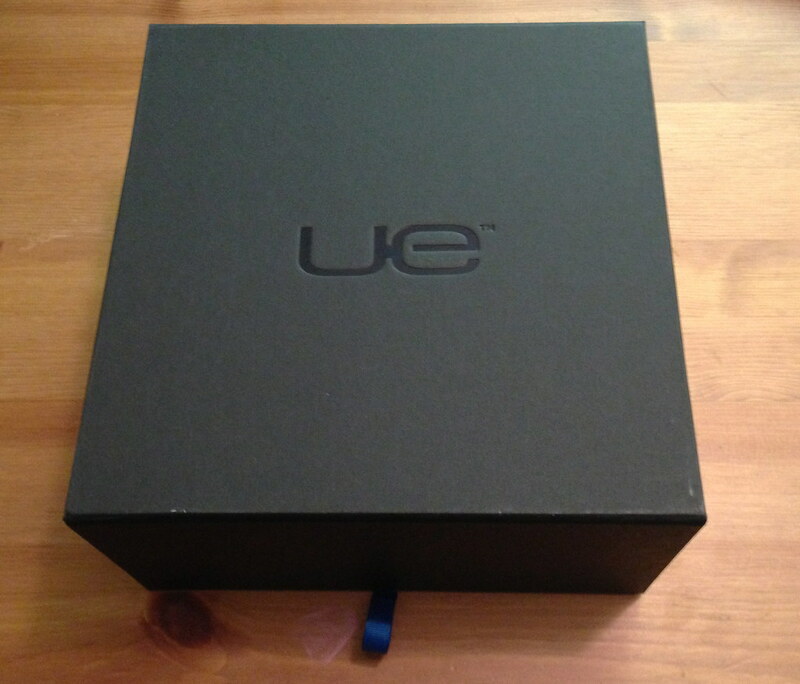 Inside the box is another box and this resembles the Ultimate Ears custom earphones’ box. 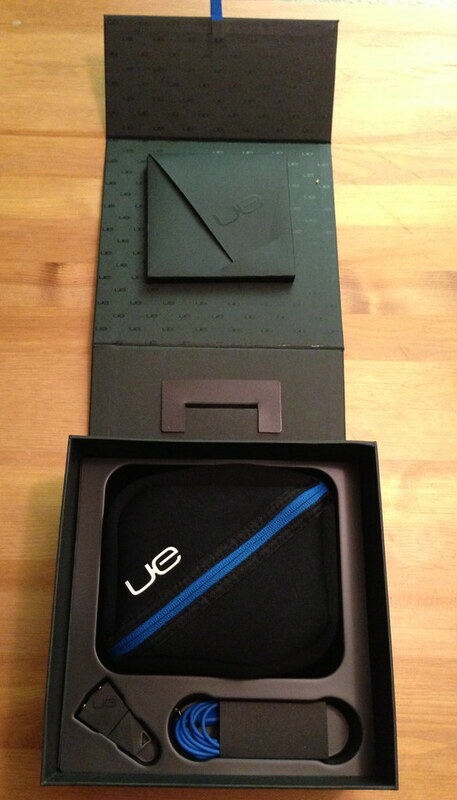 UE 6000 comes with a nice case, splitter to enable two headphone to connect to one source, and a cord. Another view of the products outside of the box. 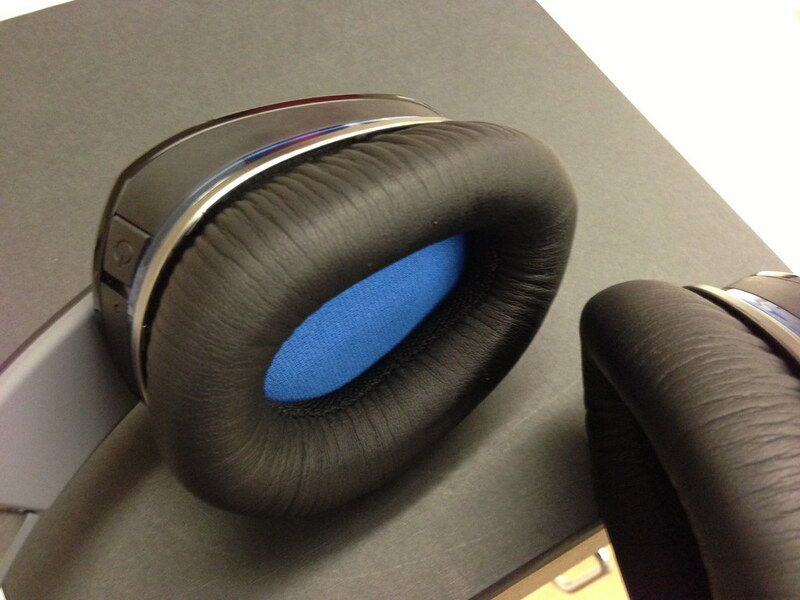 The ear pads are made from a memory form, so it is really confortable. I personally like the color as well. Looks very mature and solid.